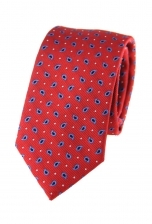 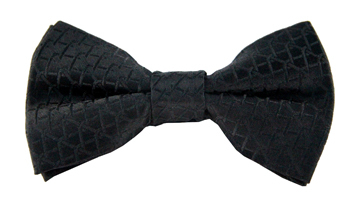 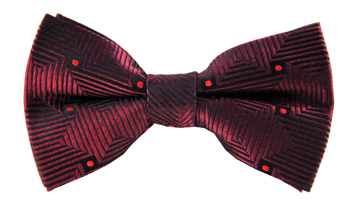 Our Owen spotted tie is a classic yet playful piece. The burgundy background contrasts perfectly with the picturesque spotted print. 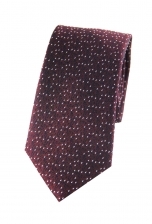 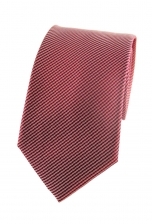 Wear this elegant tie with a black or grey suit for work or any celebratory occasion.